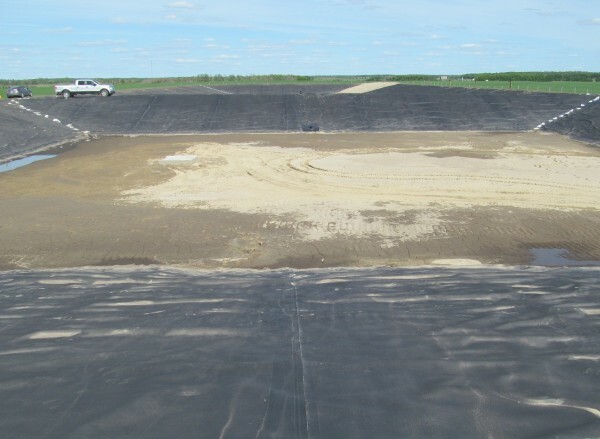 • Completed preliminary loading calculations and lagoon cell sizing. 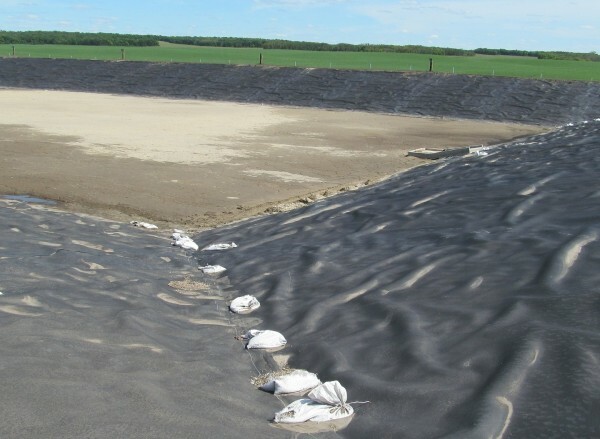 • Determined lagoon location based on topography, aesthetics, discharge rates and provincial siting regulations. 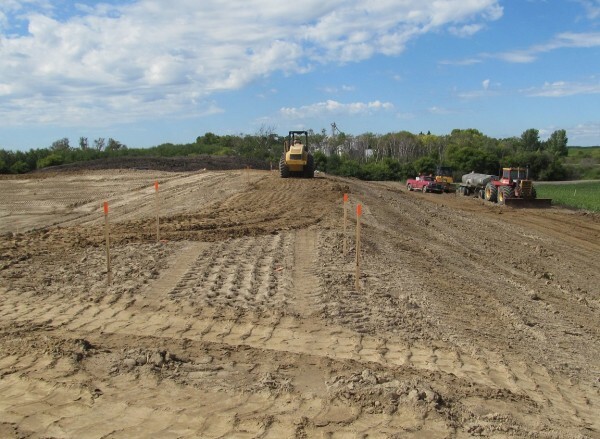 • Developed a drilling and soil sampling program as part of a geotechnical investigation to determine the existing soil conditions and provide recommendations for construction. 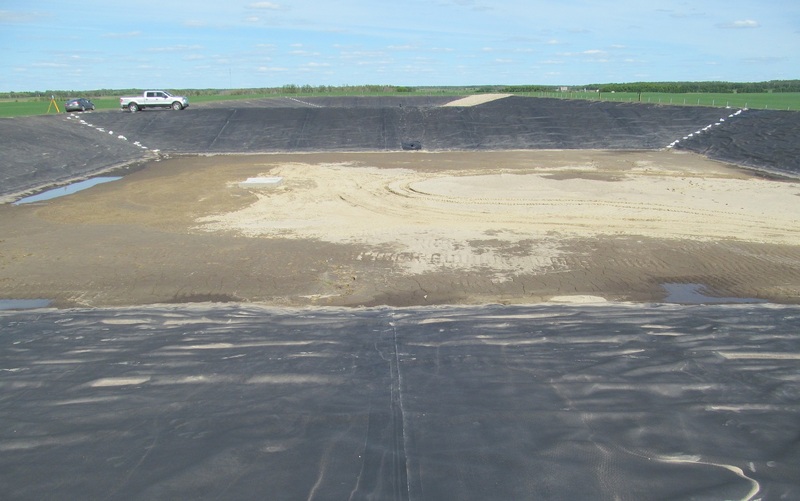 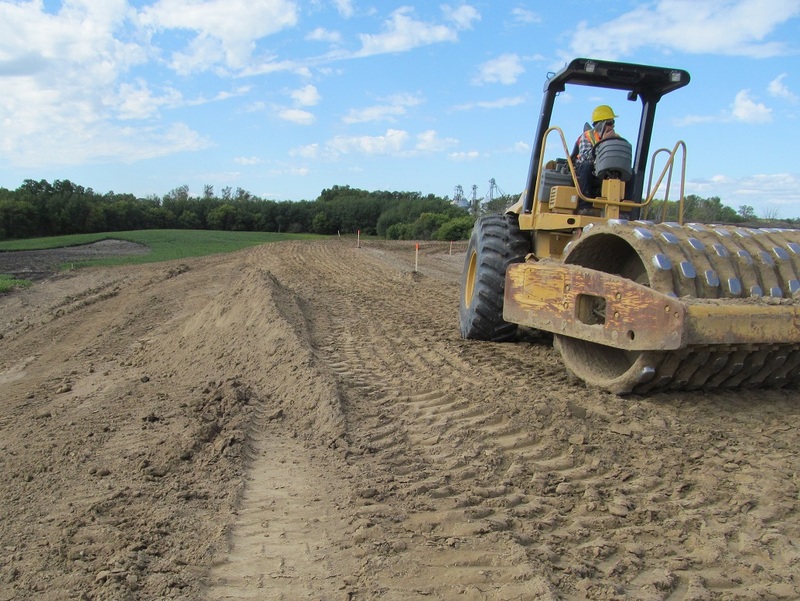 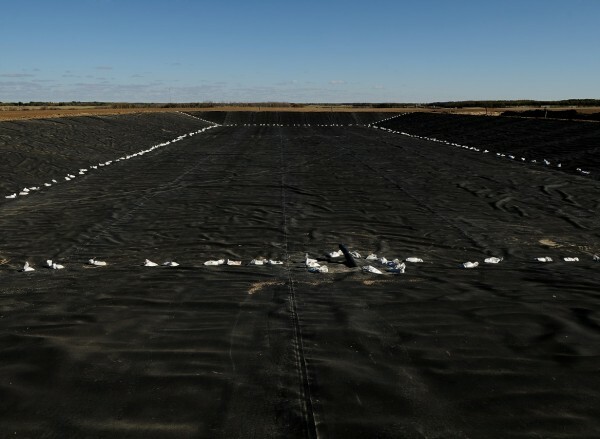 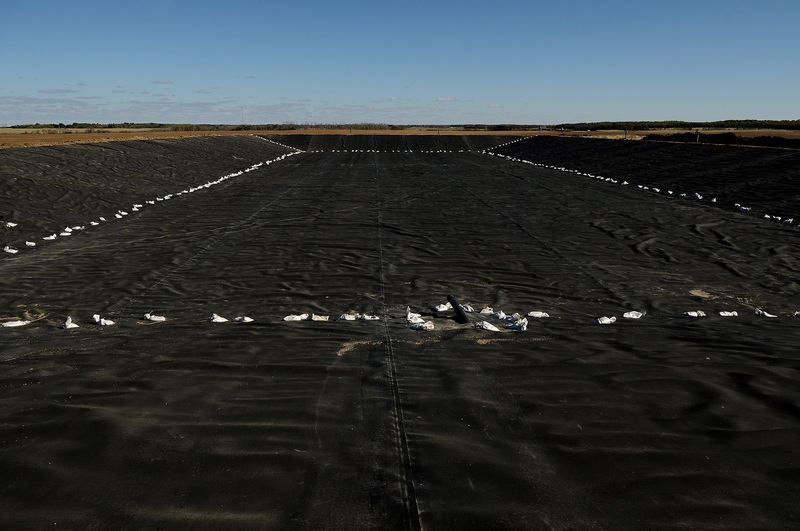 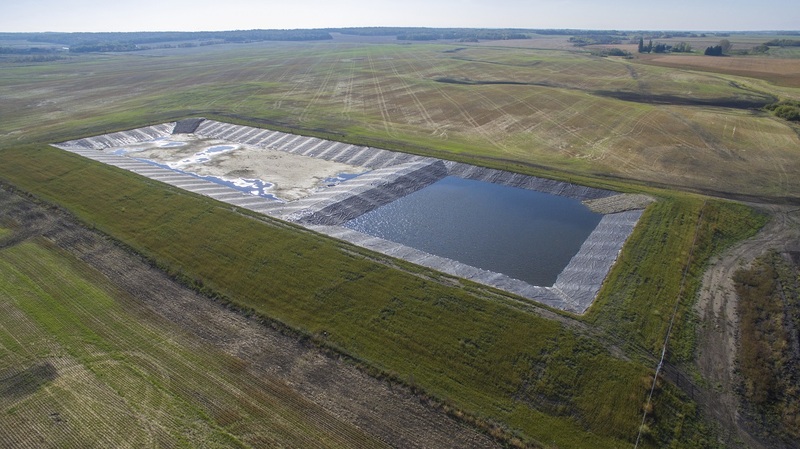 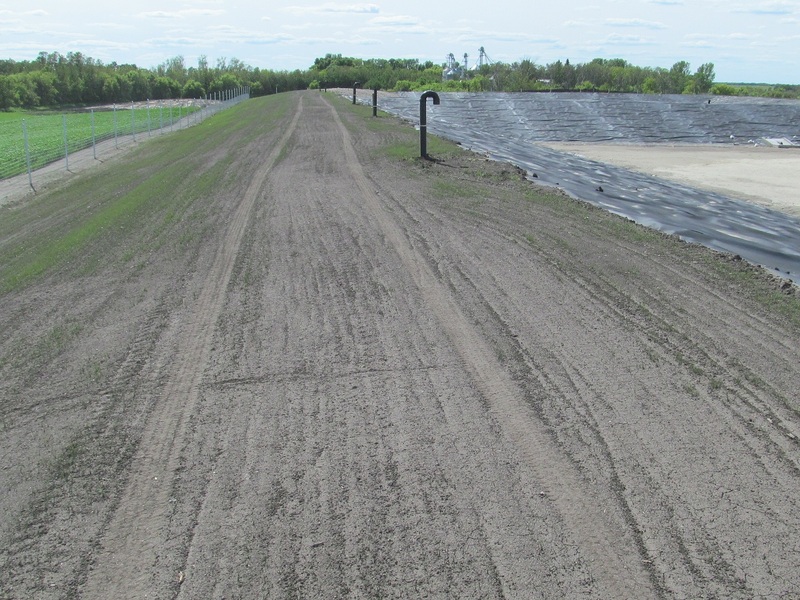 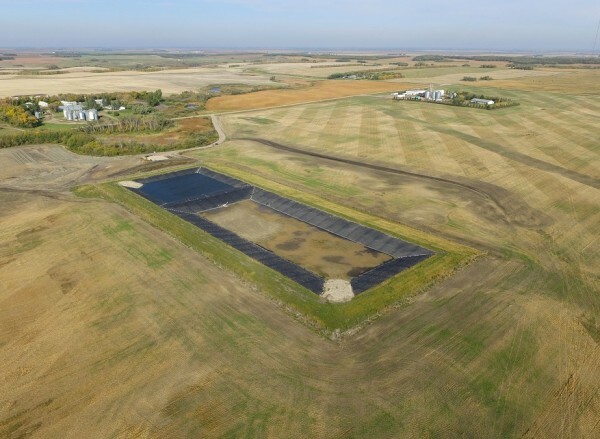 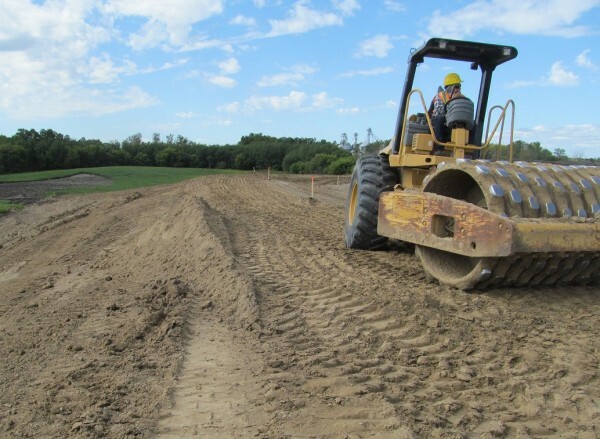 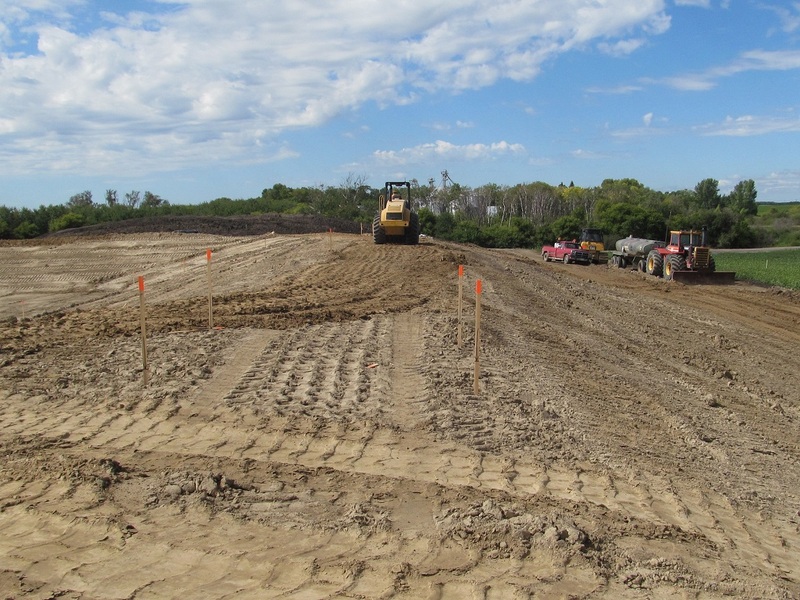 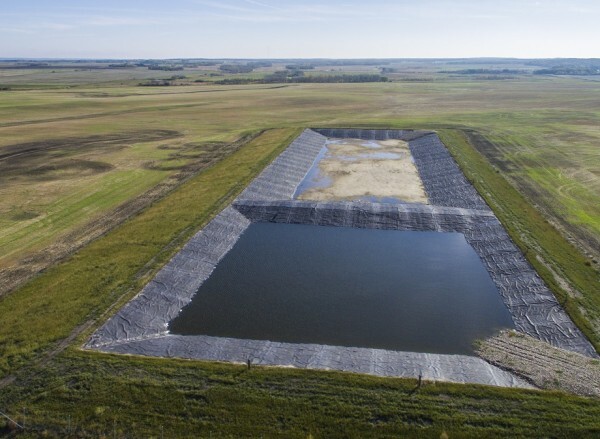 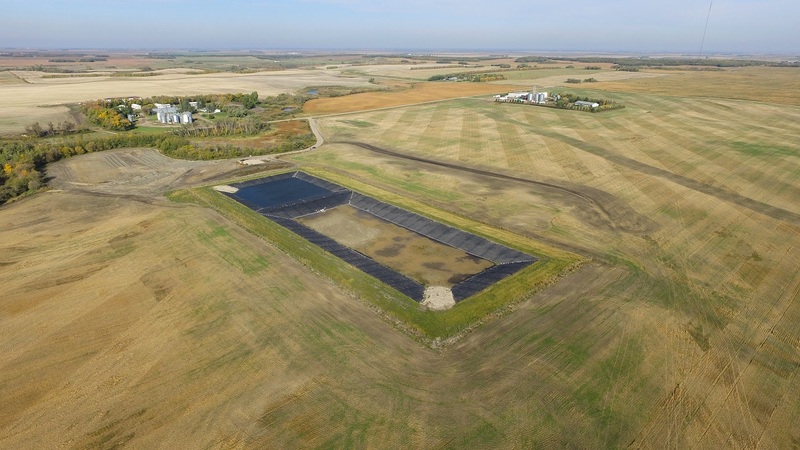 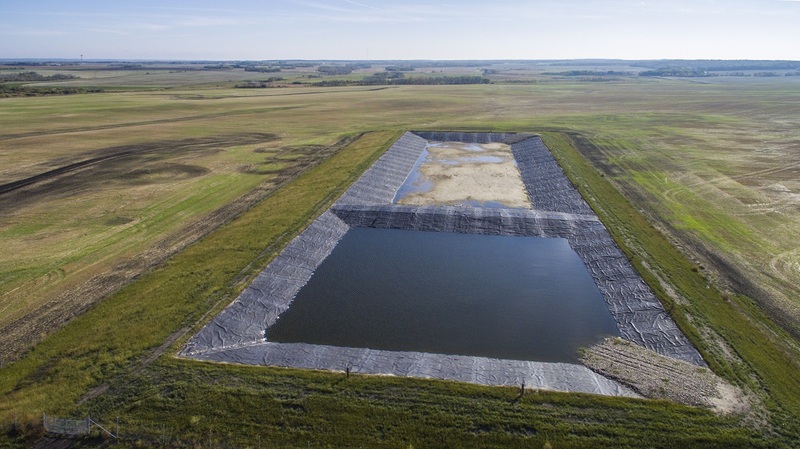 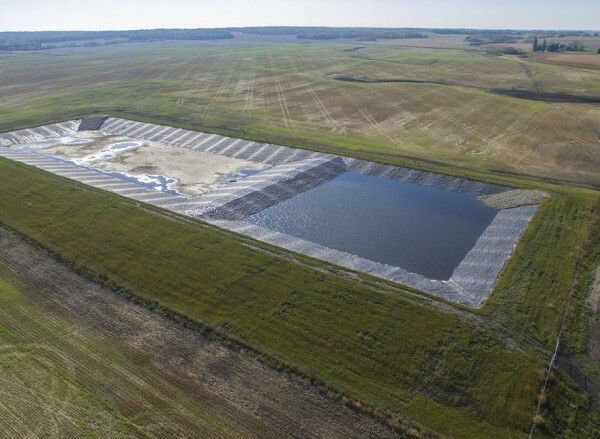 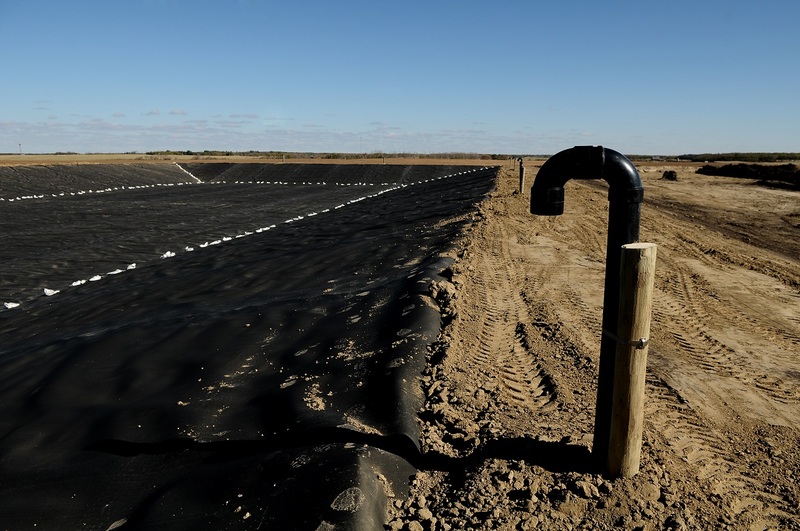 • Designed the lagoon, liner details, venting system and pipe connections in accordance with Manitoba Conservation technical requirements. 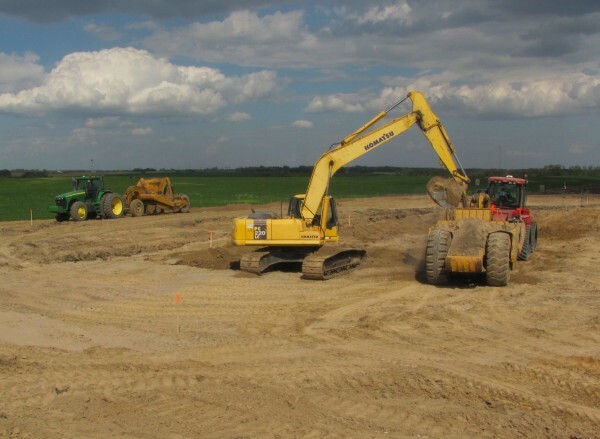 • Generated construction drawings and short-form specifications complete with a corresponding Environmental Act Proposal (EAP). 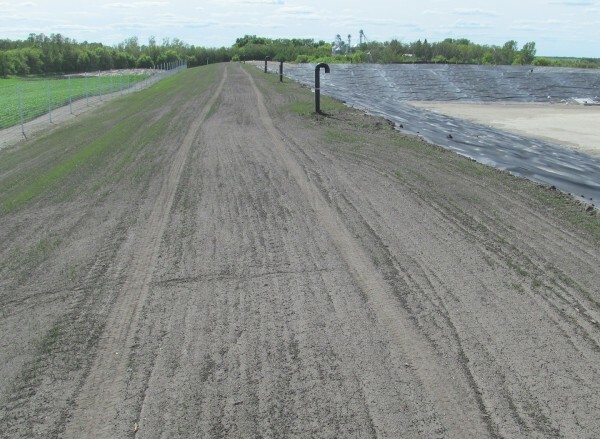 • Submitted construction drawings and EAP to Manitoba Conservation and Water Stewardship for review and approval. • Conducted construction inspections, performed quality control testing and issued final certification complete with as-built record drawings.